Gerrit Visser, Head of AMPLIFI SSA. 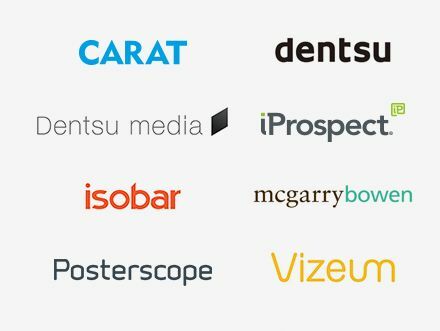 “The Dentsu Aegis Network’s vision is “Innovating the way brands are built’. In order to do this, we need to be different and better than the competition in a market defined by Globalisation and Convergence. AMPLIFI has been designed to deliver on these challenges. Convergence offers us the opportunity to collaborate with media owners and clients to generate improved measurable business outcomes. AMPLIFI’s goal is simple – to re-invent the supply side for the whole industry. We do this by delivering a value proposition that works for all stakeholders and across all media. 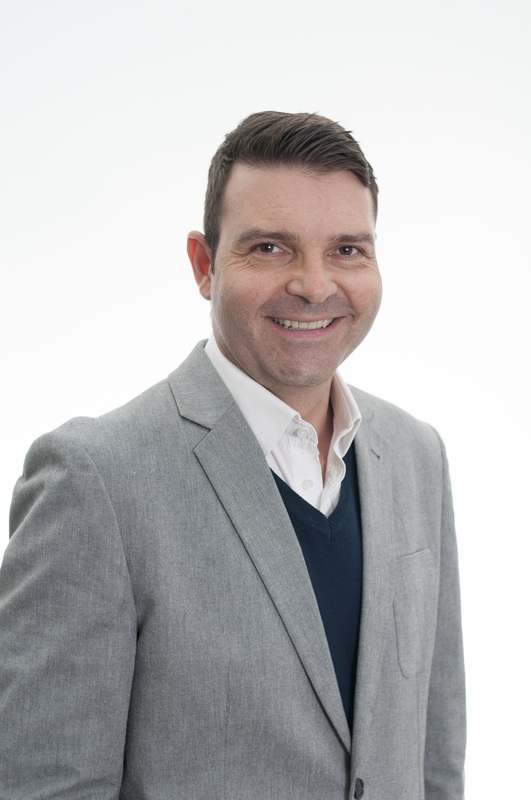 Through the zealous application of technology, insight and creative thinking, we help all members of the Dentsu Aegis Network family identify and deliver thought leadership, best practice, accountability and global growth” says Gerrit Visser, Head of AMPLIFI SSA. 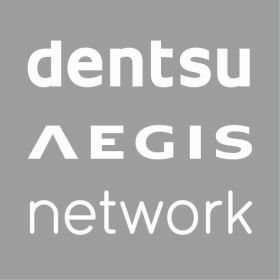 AMPLIFI is the Global Media Investment arm of Dentsu Aegis Network (DAN). It is responsible for a $55 Billion Global Budget and managing $8 Billion in active Productivity Programmes across 84 markets. The goal is to deliver a demonstrable improvement in media performance (by lowering cost and enhanced business outcomes) and we do this by delivering a value proposition that works for Clients, DAN and Media Owners through re-invention of the supply side. AMPLIFI’s vision is to build a consistent, leveraged buying network, capable of delivering market leading performance, whether it is cost or better business solutions, in every media, in every Country. In line with AMPLIFI Global, AMPLIFI has locally defined its purpose to leverage their consolidated volume and Investment Strategy to truly lead and innovate the way value is built and delivered for all stakeholders. The aim is to be a true partner and resource to DAN Network Brands in order to assist them in activating their respective Brand Positioning and delivering value and innovation to their client’s business problems. Investment Management: Delivering Media Buying, Planning, Reporting & Productivity services in order to implement, administrate, measure and improve strategies that will deliver market leading value and ROI to clients. Trading Management: Building and delivering true and collaborative long term partnerships with selected suppliers and business partners that will deliver transformational value, which goes beyond price to all stakeholders. Programmatic Buying & Real Time Bidding (RTB): Aiming to deliver substantially more efficient and effective media buying across all media types, the Trading Desk AMNET, utilises the power of technology, data and people (AMNET Audience Centre or AAC) for real time audience insights and market leading campaign performance. Knowledge & Insight: Delivering knowledge, trends, thought leadership, and insights by continuously and actively monitoring the market, leveraging Expertise Stacks within the business as well as DAN’s propriety research tool, CCS (Consumer Connection System). Content: In a world of unprecedented demand and supply for content, The StoryLab works with media companies to create innovative content strategy, integration and production that disrupt the traditional supply chain of storytelling.